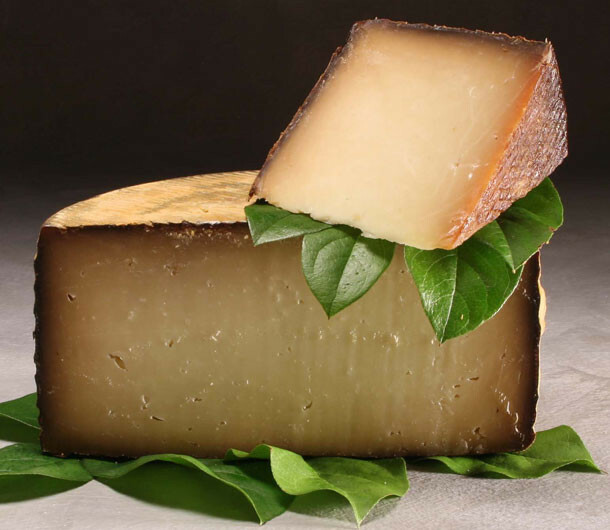 From Hidden Springs Creamery in Westby, Wisconsin comes a nutty, fruity sheep's milk Manchego style cheese that would make any Spaniard proud. The wheels are coated in wax in the traditional way and aged for 6-7 months. During their maturation, Hidden Springs Wischago develops a rich, meaty flavor that is brightened by notes of fermented fruit and salt.